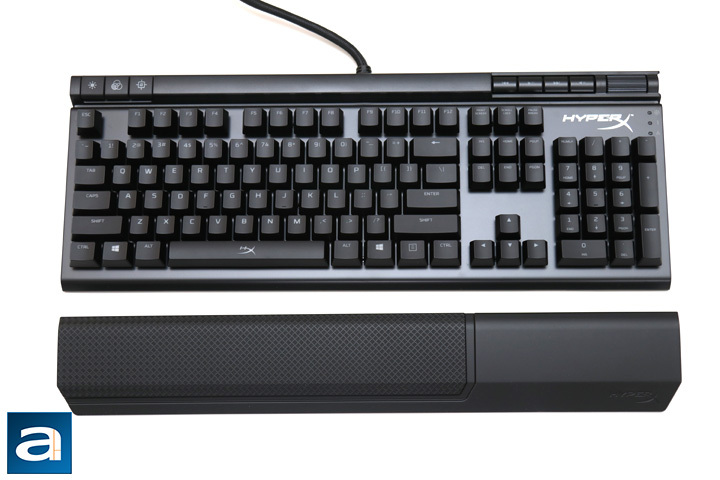 That wrist rest looks like a winner to me. Yep, has that volume scroll wheel that is awesome! Woot great review. It's aptly named, literally. Yeah it's a pretty awesome keyboard It's my daily driver now haha. 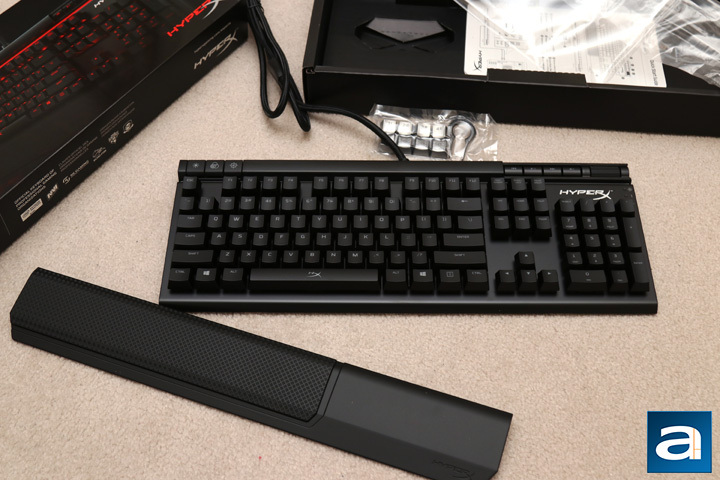 Excellent review and great product - looks like if you designed it it would be the keyboard lol. 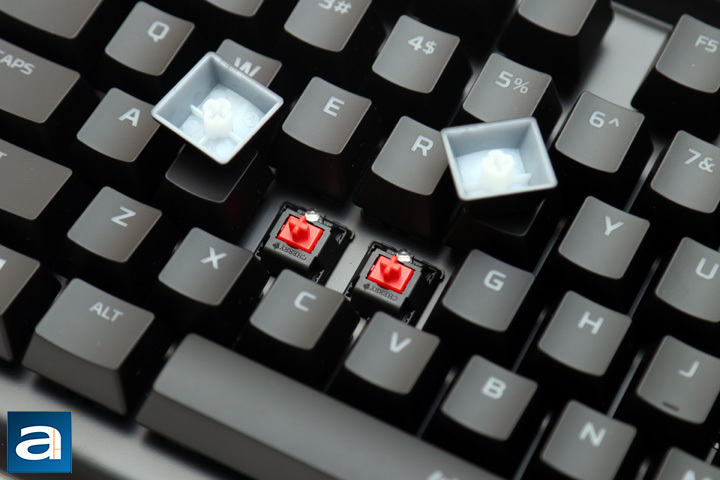 Aaron you write the best Keyboard reviews. It's about right for the features you get. More value if you add RGB though.